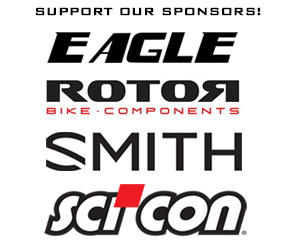 I am so very thankful to have such an amazing sponsor for Summit4CAD. The people at Eagle care about cyclists and they are truly wonderful in every sense of the word. They are an important part of my journey of recovery and my mission to help save others from the fate that almost cost me my life. The Eagle Z3 is the perfect mix of speed, comfort, durability, and most surprisingly; value. After almost a full year and over 10,000 miles of riding the Eagle Z3 doesn’t disappoint; it’s the best bicycle I’ve ever ridden. I don’t make such statements frivolously or without serious consideration. The video below covers all of the technical information and feature reviews of the Eagle Z3.